I had a Panasonic PD cartridge LM-R650J single sided rewritable 650 MB. Strictly not MO but early DVDRAM. Just to confirm the safe arrival of the discs and that Ive successfully read the files from the CD. Many thanks. 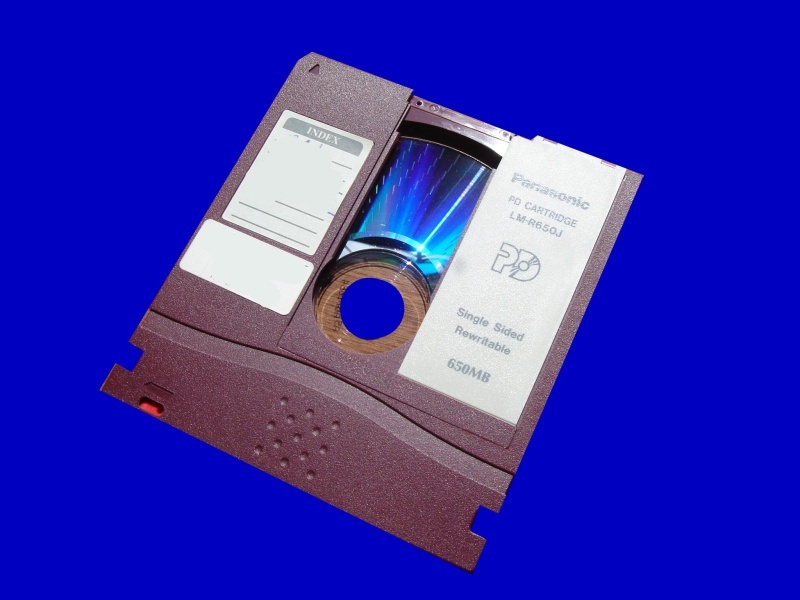 If you need a Copy data files from PD Cartridge service, then contact our friendly company. I had a Panasonic PD cartridge LM-R650J single sided rewritable 650 MB. Strictly not MO but early DVDRAM. Just to confirm the safe arrival of the discs and that Ive successfully read the files from the CD. Many thanks..